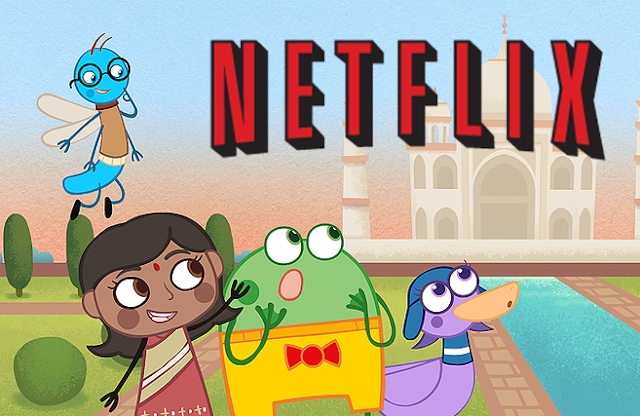 A Malaysian animation series will soon join Netflix’s extensive global catalogue, starting late this year in the United States, Canada, United Kingdom, Ireland, Australia and Southeast Asia including Malaysia! 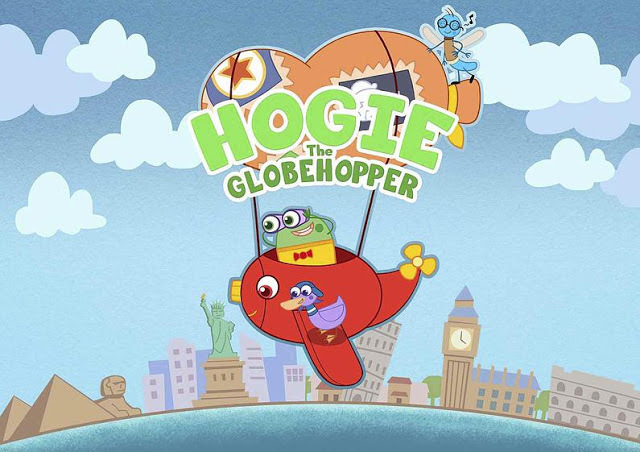 The series is none other than award-winning product “Hogie the Globehopper” created by Kuala Lumpur-based production house Lil Critter Workshop, which will be the first Malaysian animated series to join the VOD platform. Featuring both local and foreign voice talents, the 52-episode 11-minute series follows a curious tree frog named Hogie, who travels around the globe with his friends Bernie the Dragonfly and Lorna the Duck, on a hot air balloon as they meet new people and learn different cultures all over the world. “Hogie meets children from different corners of the world and learns about their lives. It highlights the fact that although they come from different backgrounds, children are all the same,” Lil Critter Workshop executive director Walid Omar said as quoted by The Star. The series previously won Best Planning Award at the Seoul Promotion Plan 2015 (SPP) – Asia’s largest international animation market event in South Korea.